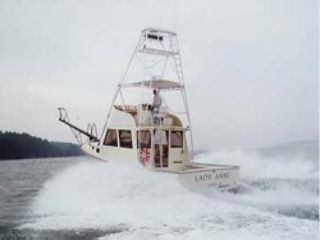 We offer custom, personalized charters aboard the 38' diesel-powered "Lady Anne". 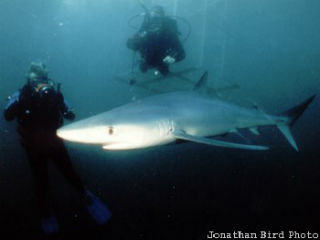 We specialize in dive trips, shark cage trips, sportfishing, and island cruises. 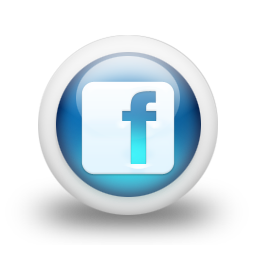 We also offer commercial diving services, PADI SCUBA instruction, and powerboat delivery services. We work with our clients to plan a memorable trip for each group. 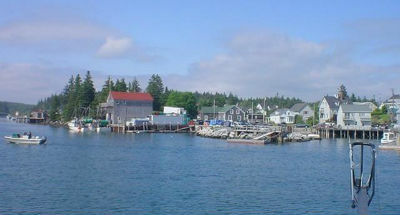 We have acquired the small, quaint waterfront cottage next to ours which is available for groups wishing to travel to our area and enjoy a leisurely, personalized stay in the beautiful St. George area of the Maine coast. 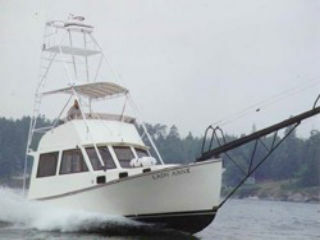 Specializing in offshore fishing for Sharks and Giant Bluefin Tuna. 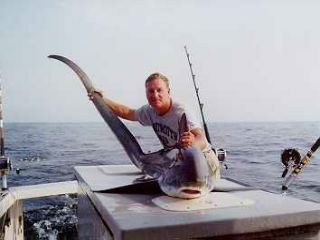 Tag and release shark fishing. Offering a variety of dive trips customized to your groups interests. Scenery Diving, Shark Cage Trips, and Dive Training. Cruising around the beautiful small islands of Muscongus and Penobscot Bays makes for a very enjoyable day for families and groups. 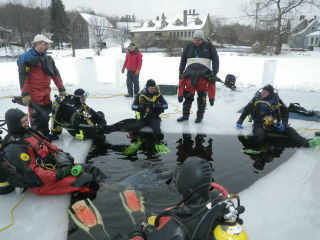 "When vehicles fall through Maine's frozen lakes and ponds, there's only one man to call: ice diver Dave Sinclair."